Soursop is a rare fruit with sweet sour juice in it. It is one of the fruits I love so much. Because when you start eating soursop, you really cannot get enough of it. Awesome fruit I must say! However it is sad that it is fruit disliked by many. People dislike it maybe because it is a fruit that is not popularly known and they haven't tasted it yet or because of it's shape or because of its sweet sour taste. l hope that after breaking down the importance and benefits of eating soursop and its leaves, people will get to love it and eat it more. Aside from the fruit as a whole, soursop leaves are also medicinal, healthy amongst others. So this article will be in 2 parts. - While the second part will be about the importance and benefits of soursop leaves. 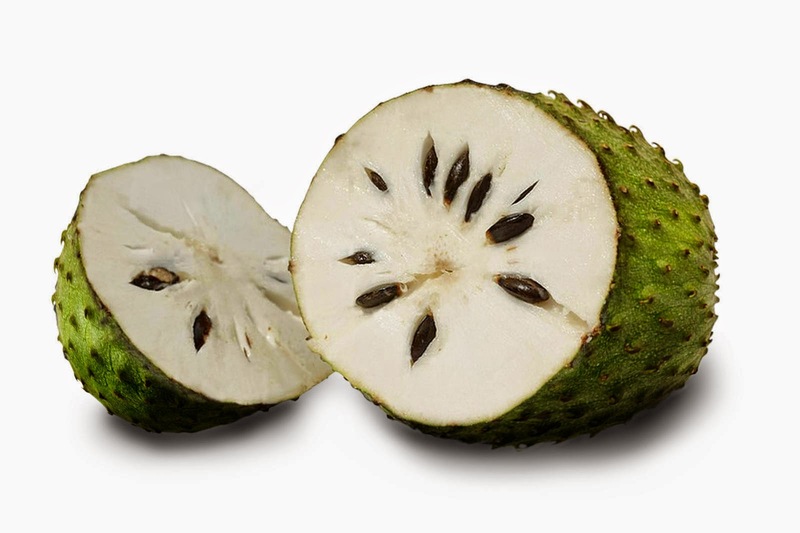 - Did you know that soursop serves as a great remedy for vomiting? That is, soursop helps control vomit and also cure you from nausea. - Did you know that the regular eating of soursop helps slow down the cancer cells in the body of one suffering from cancer, thereby gradually making the person recover? That is, soursop helps fight and kill cancer. 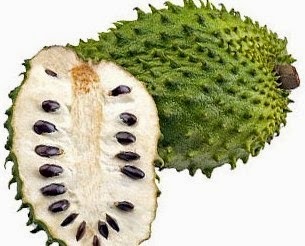 - Did you know that soursop serves as a great remedy for cough? - Did you know that sorusop helps relieve you of fever? - Did you know that soursop helps cure you of stomach upset? 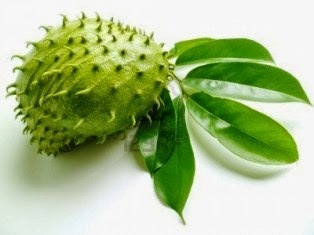 - Did you that soursop helps relieve one of asthma? - Did you know that soursop helps relieve one of leprosy? - Did you know that soursop helps relieve one of liver problems? - Having one skin infection or disease like eeczemaamongst others? 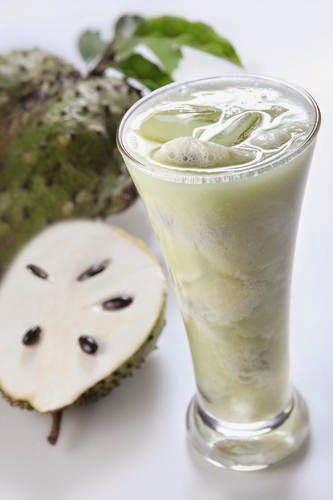 Did you know that soursop can give you a speedy recovery from those infections? - Did you know that one of the fastest ways to get healed of an injury is by applying soursop leaves (crushed leaves) to it? - Did you know that soursop leaves are used as a great treatment for back pain ? - Did you know that soursop leaves helps in treating ulcer? - With soursop leaves, you can kiss virus infections in your body goodbye. 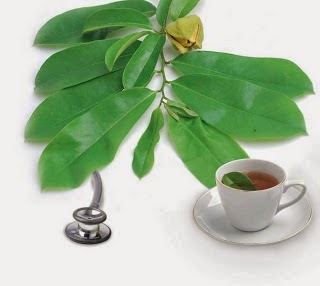 - Did you know that soursop leaves helps relieve you of cold? - Did you know that soursop leaves serves as a great remedy or treatment to swollen legs? The great thing is that, if you get tired of eating this fruit, you can easily serve yourself juice from it. You can make yourself a cup of tea with sour sop leaves.